I've started prepping for next weekend's workshops. 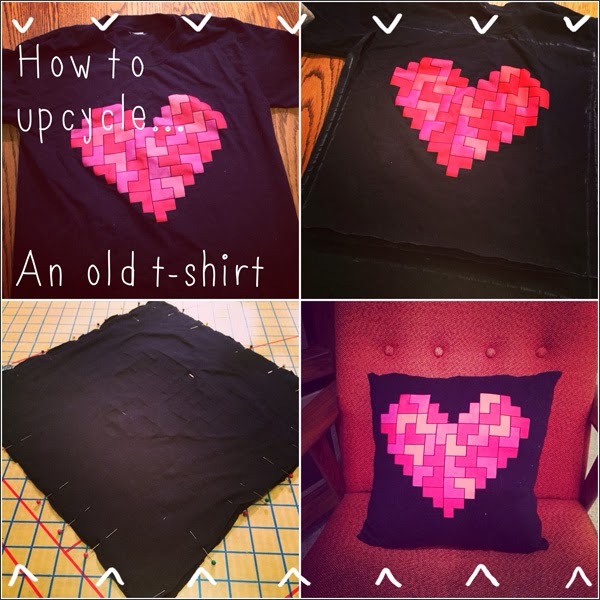 First I'm focusing on sample projects for upcycling old t-shirts and sweaters. 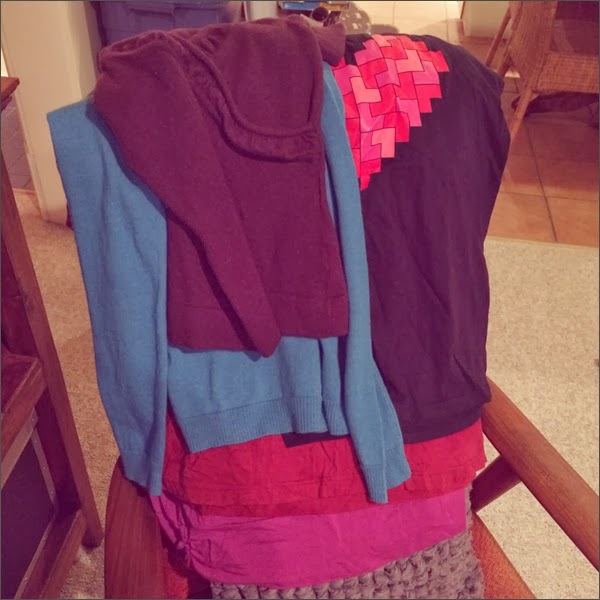 I'm using my recent stash from the Salvation Army. First I upcycled this t-shirt I bought for $2. Love the colour and design! It's pretty perfect for a pillow cover. First was cutting out the front then two pieces for the back. Then I pinned the front and back together. One quick and dirty sewing job later and I was done. 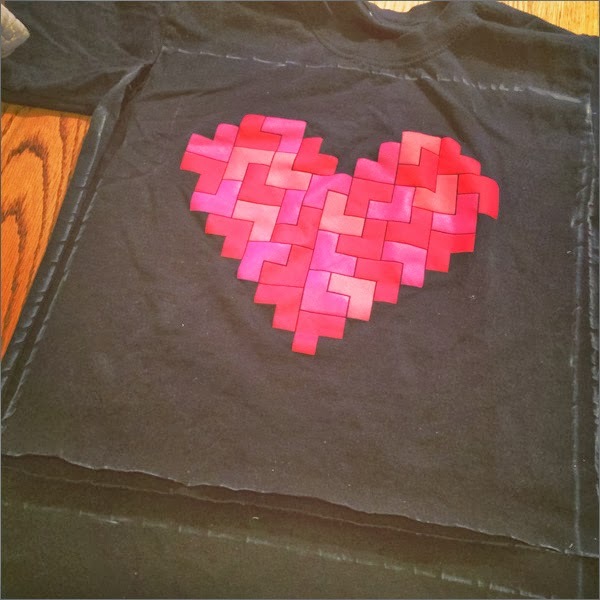 I used a bright pink thread to match the heart. 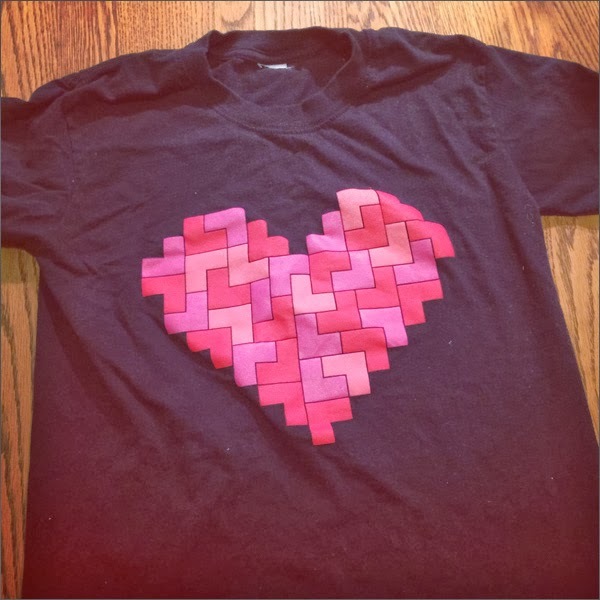 The heart is not placed completely in the middle since I had the arm pits of the t-shirt constraining how I cut the front. 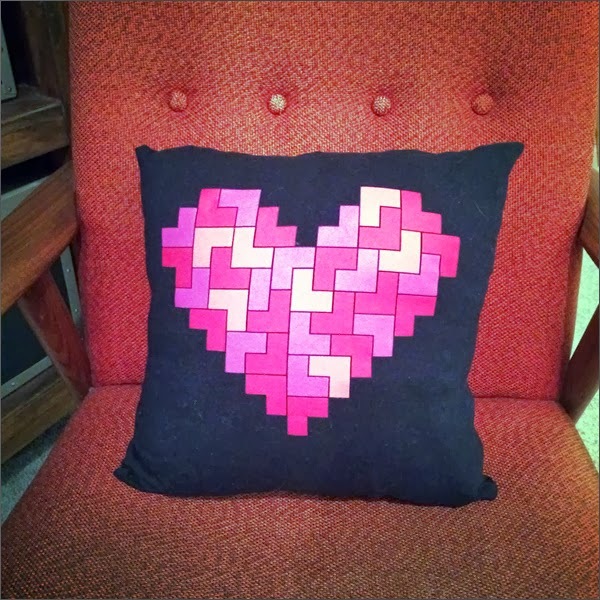 The pillow cover looks pretty darn nifty! For the back I used the bottom of the t-shirt. This way I didn't need to sew the edges. So efficient! Next was making another one of my A Beautiful Mess how to's... I'm just getting things done, aren't I? 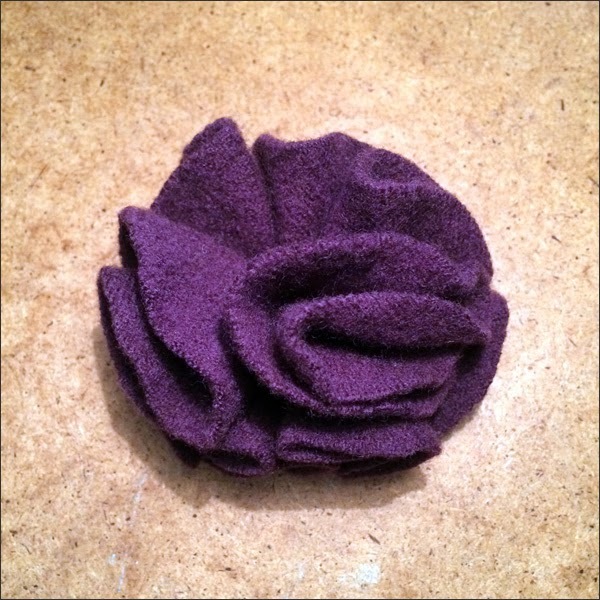 Next quick and dirty upcycling sample project was making a brooch using an upcycled wool sweater. I used this mauve one. 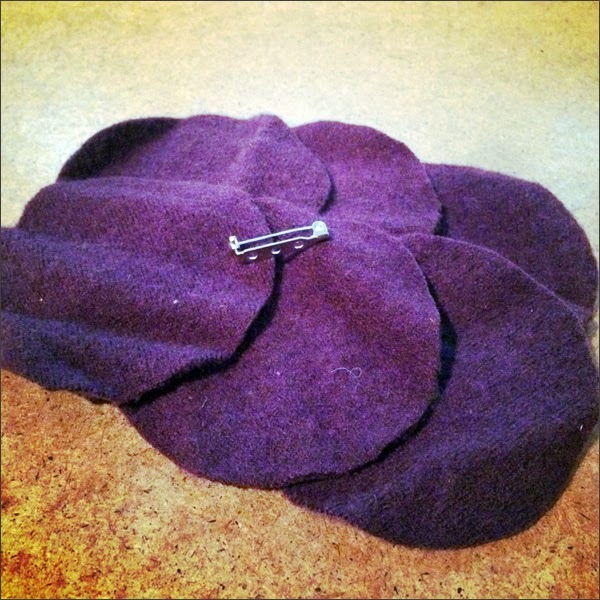 I found a great tutorial for a floral pin - it was super easy! First step is to cut six round pieces approximately 3 inches in diameter. 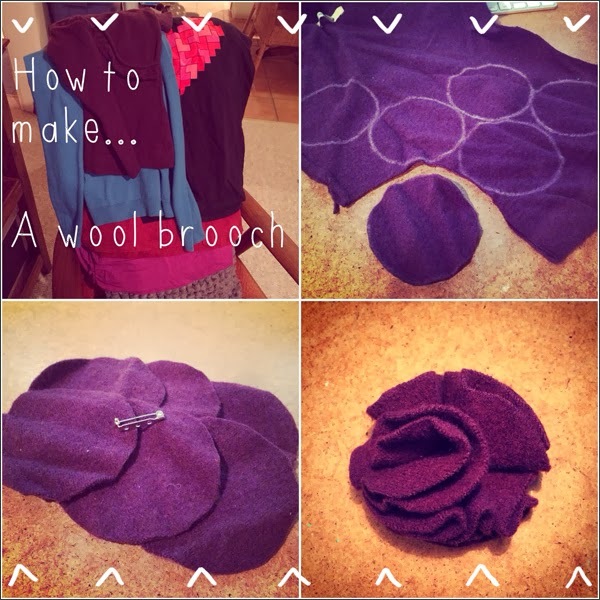 Here's all you need - the six round pieces of wool and a bar pin... Plus thread of course. You fold each piece in half then in half again. 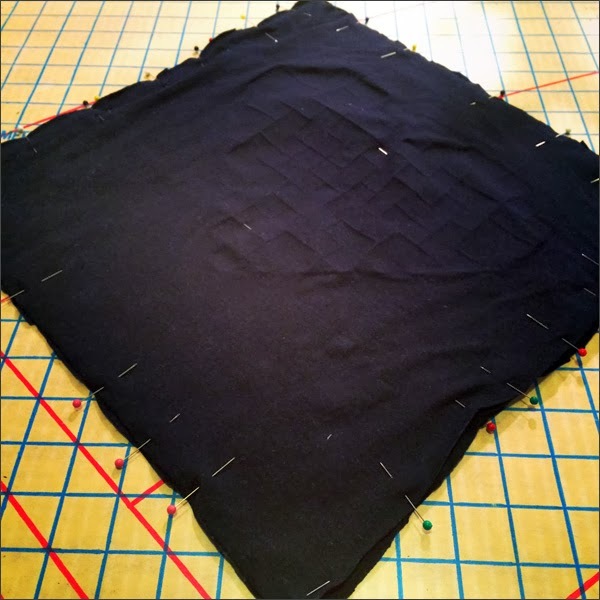 You then stitch the corners so they stay folded. You stitch one then another and then another until all six are stitched together. After that you sew the bar pin to the back... And that's it! Wow! And it looks pretty funky. And yet another A Beautiful Mess how to collage. 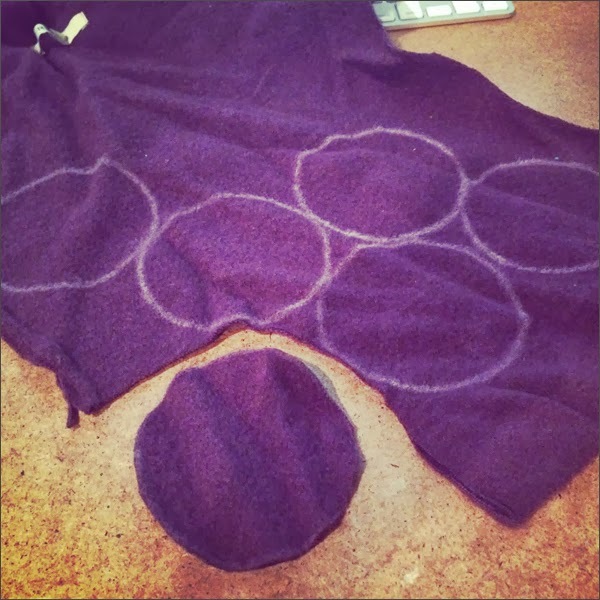 Next I'm going to make a stuffie out of a felted wool sweater... Maybe some jewelry. Then I'll be working on some DIY stationery. 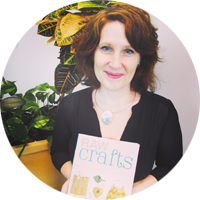 And for anyone who will be at one or both of my City of Richmond workshops I'm organizing a couple of door prizes in partnership with Vicki at Urban Source on Main Street. Fun! In other news I found an amazing frame I want to update. I've been searching for one like this for ages. This is another gratitude giftie in the works. 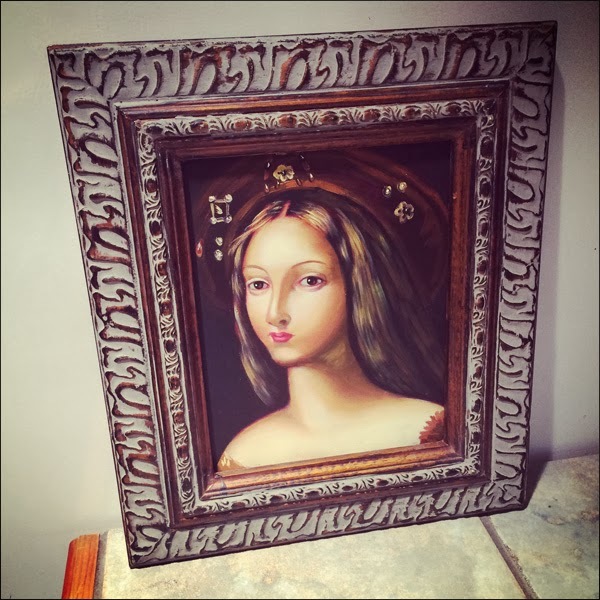 I'm refinishing the frame and adding a photo then packing it up for a friend. All of the wine cork jewelry packages arrived in their new homes and they were a hit. Truly learning that sharing really is caring! And crafting is something I love to do but also love to pay forward. Who knew how fulfilling making stuff out of 'junk' could be! Now to give some thought to my felted wool stuffie. It's gonna be quite the crafty weekend! Smarty pants! I love your envelope back on the t-shirt. SO. GOOD. 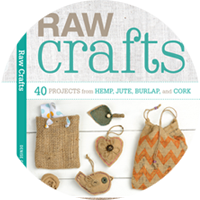 Happy crafty weekend to you! Hey thanks Carol! 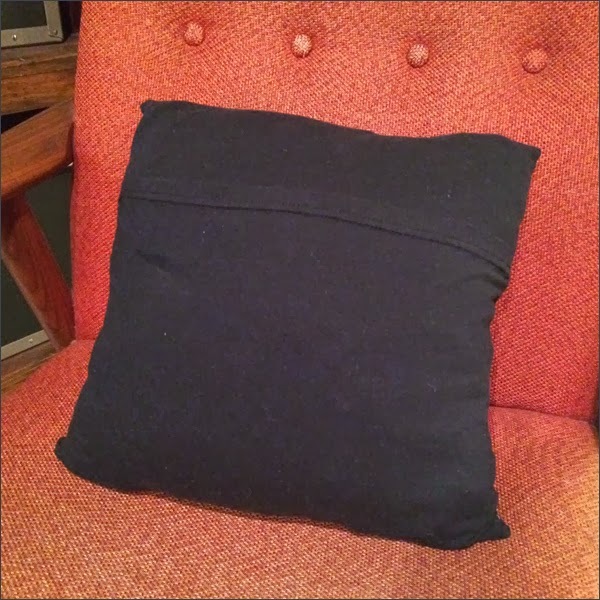 I'm pretty happy with the t-shirt pillow cover. Been loads of crafty goodness this weekend! Yay!